If President Donald Trump sticks to what he has said, Americans earning between $149,400 and $307,900 are most likely to see an increase in their taxes as a result of tax reform, reports The Wall Street Journal. 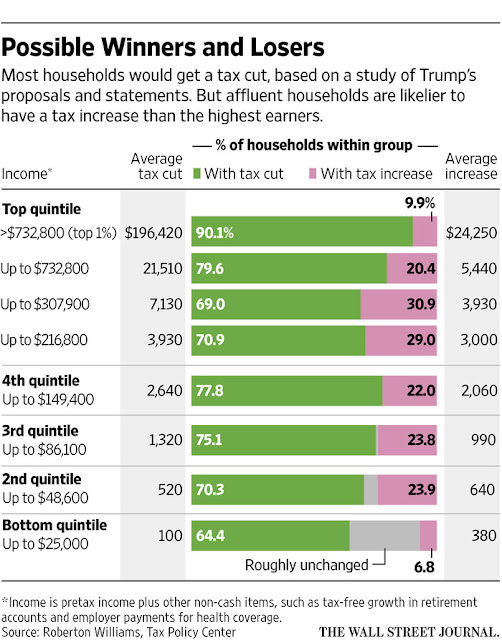 According to WSJ, those figures come from a recent study by the Tax Policy Center, a nonpartisan group in Washington, and are based on Trump’s statements and proposals. 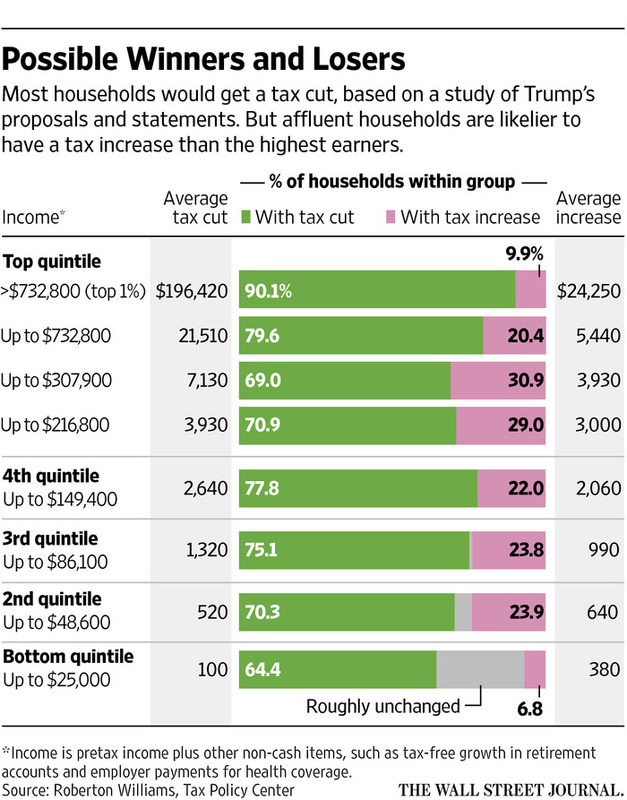 The study concludes that nearly one-third of about 19 million households in that income range could see tax increases averaging from $3,000 to $4,000 a year. "Tax reform" is a dangerous scam. 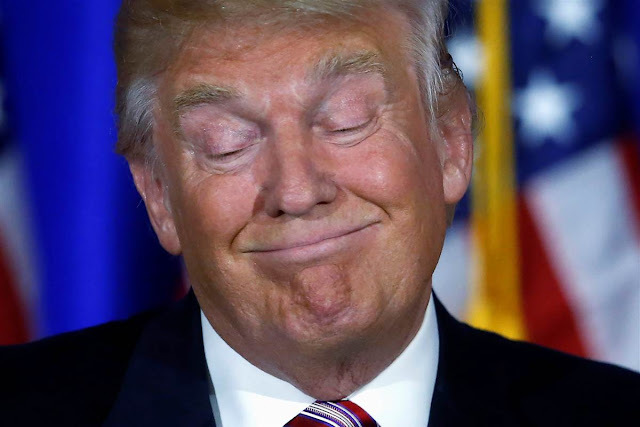 It will do little more than shift taxes around. What we need is serious tax cuts from the current structure. The crony rich close to power will always get breaks.